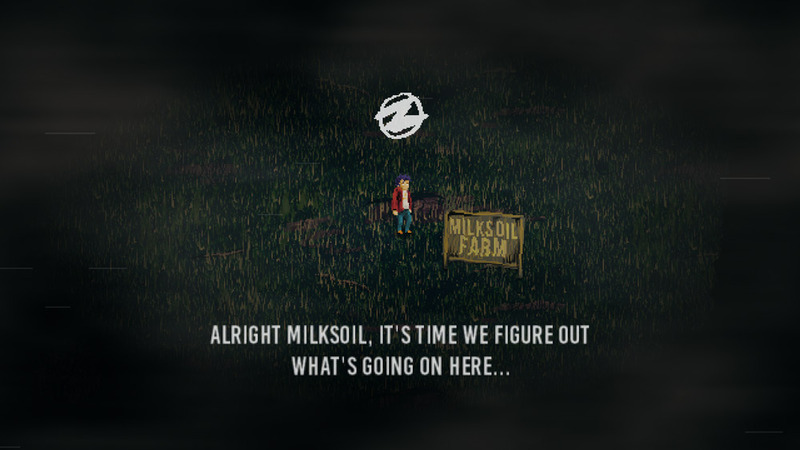 "A weird mystery game but with an awesome soundtrack"
Milksoil Mystery is a really weird game made for the meatly game jam, it throws you straight in to the game with no explanation as to what is happening or what is your objective, it does at least tell you the controls when you start and you can work out sooner or later that you are some sort of investigator but it’s not clear exactly what it is you are investigating but there is a lot of cows around and one big surprise that actually made me jump, one of the redeeming features of the game is the soundtrack it has pretty funky and cool music. 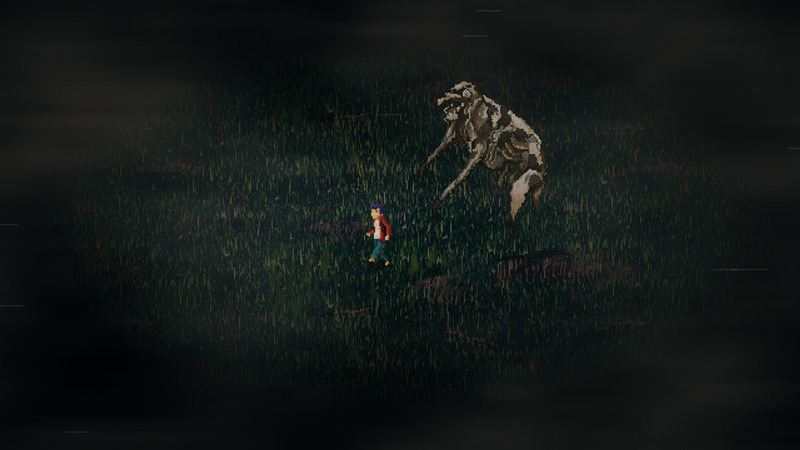 The game looks good and the pixel art is pretty cool however there isn’t much to find here except a lot of cows and maybe a house or two (and the odd scary surprise) however for the title alone and just the overall weirdness of the game it is worth checking out and of course the great music. 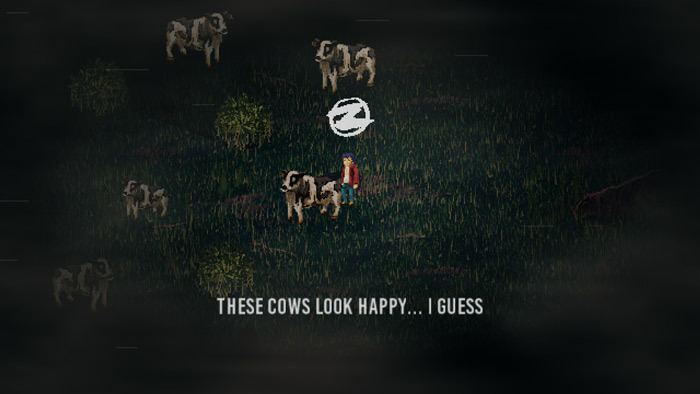 You can download Milksoil Mystery here for free.